Software developer Honor Macklin believes she’s equal business partners with her philandering ex-husband, but when family responsibilities take her to Florida, she discovers her ex may have cheated her in more ways than one. 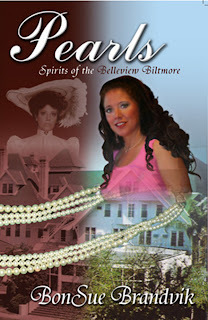 Spirits at the Belleview Biltmore hotel try to help Honor by invading her dreams to share memories from the life of Darcy Loughman, a young Victorian woman with big problems of her own. 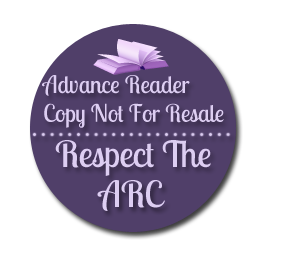 When the two worlds collide, Honor and her new lover, Josh, along with his clairvoyant four-year-old son, try to figure out how Honor can use lessons from the past to change her destiny. 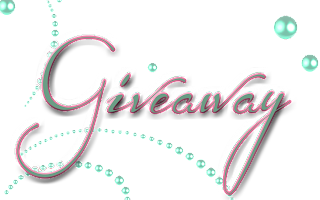 The setting for this novel is the famous and currently endangered historic Belleview Biltmore Resort in Belleair, FL. The hotel was built in 1896 by one of Florida’s founding fathers, Henry B. Plant. The author is working with preservationists, hoping to find investors willing to save the wonderful, 820,000 sq. ft. hotel from demolition. …Late in the afternoon, Honor Macklin took her checklist list out of her pocket and with a triumphant flourish, checked off the item “Clean-out Mom’s Kitchen.” Then she gathered up the day’s treasures, including the antique journal, and put them in her car. Remembering her hotel room at the Belleview Biltmore was quite chilly the night before, she went to her mother’s closet and grabbed an old-fashioned flannel granny-gown to sleep in, and then drove the short distance back to the hotel to order room service. As she began to drift off to sleep, Honor became aware of a chill in the air and she heard voices coming from… coming from where? The hallway? Her suite? She tried to focus on the conversation. “She has the journal. It’s time for her to know everything,” a woman’s voice said. Honor rose from her bed to investigate and was amazed to find two women sitting in her parlor, clothed in full Victorian dress. Then it slowly began to sink in. They weren’t exactly what you would call solid. “Who… what…” stammered Honor, startled almost beyond words. “But what if she doesn’t understand?” The older woman looked worried. Her anguished eyes locked on Honor. “She comes from good stock. She’ll understand,” the plump woman replied. Suddenly, Honor found herself inexplicably fading from her hotel room, into a fog. She floated through the mist, enjoying the sensation. When the fog lifted, she was sitting at a cast-iron garden table with a cool breeze caressing her face. She felt dizzy and a bit sick to her stomach, as if she had just stepped off a roller coaster. Desperately, she tried to orient herself to her new situation by focusing on a pink hibiscus bush nearby. She heard someone call out from a nearby path. 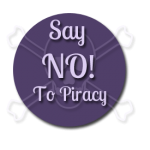 Honor turned toward the voice and saw the heavyset woman who had called herself Margaret, waving at Darcy, who was seated across from Honor at the garden table. Honor’s mouth hung open as she gazed beyond the courtyard to the original Belleview Hotel. She felt Darcy’s eyes upon her, pulling her attention back across the table. Why is this My Favorite Excerpt? “Pearls: Spirits of the Belleview Biltmore” is a novel composed of many layers and subplots, so selecting a favorite excerpt was like picking a favorite child from a large family. 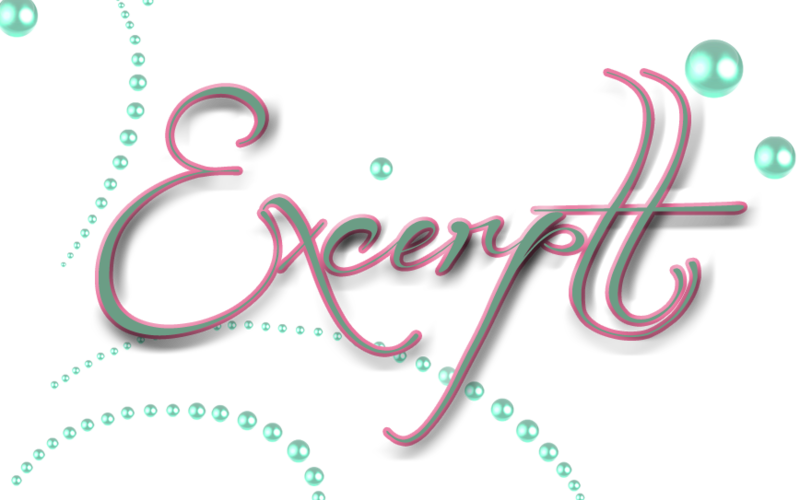 After all, since the story takes place in both the present and the past, it would take two or three excerpts just to introduce all of the main characters, let alone reveal some of the sizzling parts! Still, I like this excerpt because Honor, the present-day protagonist, is just beginning to realize the weird dreams she’s been having since checking into the Belleview Biltmore hotel are actually Darcy and Margaret’s memories from the Victorian Era. The spirit of Margaret Plant introduces Honor to the spirit of the historic-protagonist, Darcy Loughman. From this point forward, Honor’s story will unfold while she is awake and Darcy will share her memories with Honor as she sleeps. The lives of these women are all connected, but how? And will Honor be able to learn from the past in time to change her own destiny? BonSue Brandvik has lived in Pinellas County for the past 35 years. She and her husband, John, built their home in Belleair 16 years ago. They have one daughter and son-in-law, who also reside in Pinellas County. BonSue earned her Associate’s degree at St Petersburg College and then pursued a Liberal Arts degree at the University of Tampa. The majority of BonSue’s business career has been dedicated to the field of Human Resources. In 2004, she left her position as Director of HR for TBE Group, in order to start a home-based HR consulting business. As sole proprietor of HR Helping Hands, BonSue offers HR services on an as-needed basis, to companies too small to hire a full-time HR manager. She also became involved with local government and currently serves as the Chairman of the Planning and Zoning Board in Belleair. BonSue volunteers as a court-appointed Guardian Ad Litem, advocating for children who come into the court system primarily as a result of alleged abuse or neglect. 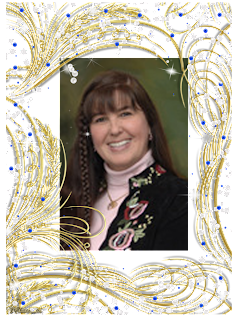 She also volunteers as a docent at the Heritage Village Living History Museum in Largo and she leads a writers’ critique group called Clearwater Writers Meet-Up. 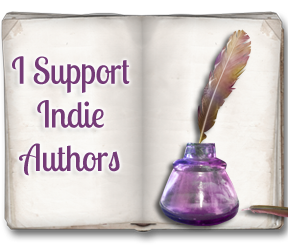 Over the course of the last year, BonSue has become involved in the cause to protect, preserve and restore the historic Belleview Biltmore Hotel; the inspiration for a series of novels she is currently writing. 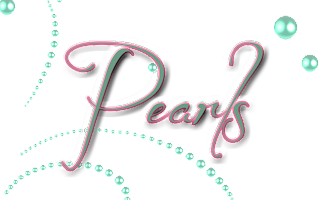 She published the first novel in the series, titled “Pearls: Spirits of the Belleview Biltmore, Book One,” earlier this year. 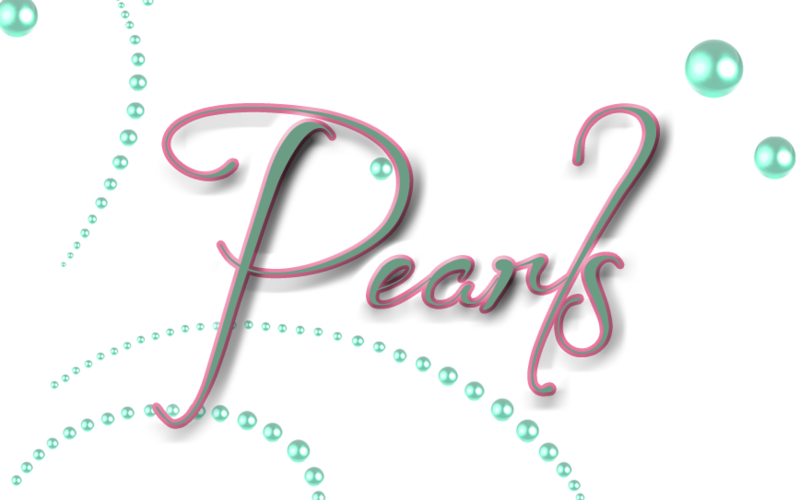 “Pearls” has earned several outstanding reviews, creating a demand for the next book in the series, “Ripples”, which she hopes to finish within the next year. BonSue also wrote and illustrated a children’s educational and interactive workbook, titled “Where Do You Live, Exactly?” which uses the principle of the Russian nesting doll, to reduce the size of the universe one page at a time, until at the end of the book, the child reaches his/her own home. 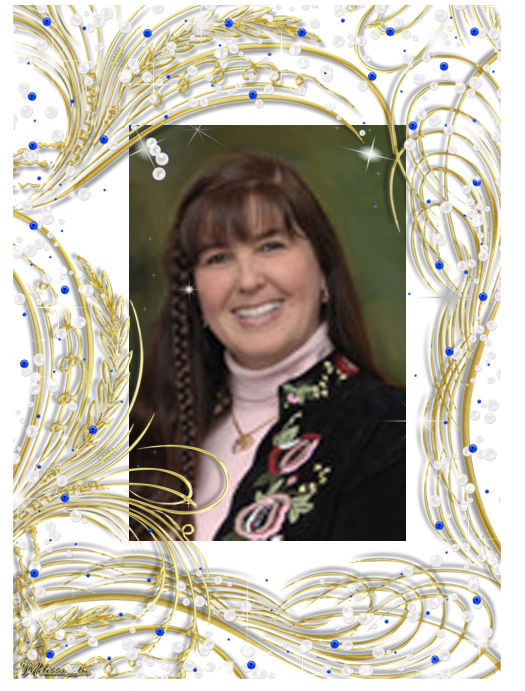 BonSue offers to speak to groups on a variety of topics, including: The History of Florida, The Historic Belleview Biltmore Resort, and How to Weave Historic Facts into Works of Fiction. 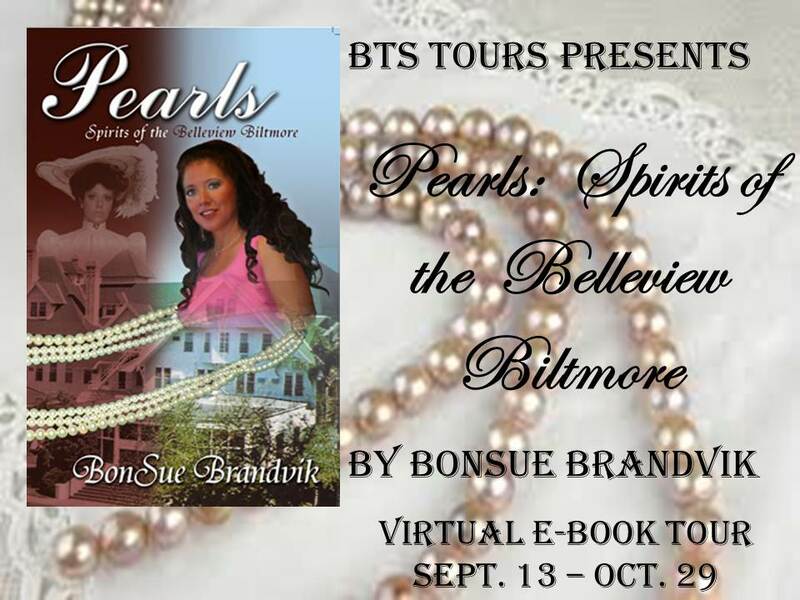 One Lucky US Winner will win a signed copy of Pearls: Spirits of the Belleview Biltmore by BonSue Brandvik. 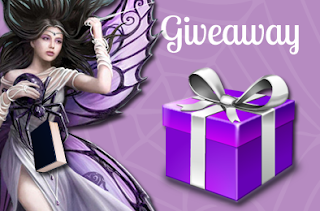 Anna - Thanks for hosting me on your beautiful site! I left a comment earlier, but it seems to have disappeared! 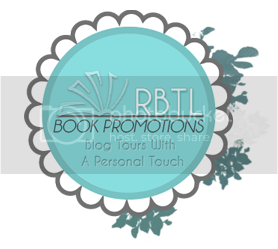 The graphics on your site are so wonderful that I signed up for your blog! This book sounds really good, but being the evil cover natzi I am, I don't like the cover lol. I have always loved ghost stories! It's great to scare yourself and yet still be safe and I love the history behind the stories that are based on real events. Hmmmm, sounds like a good read! I love ghost stories and cannot wait to read this one! Love the excerpt. 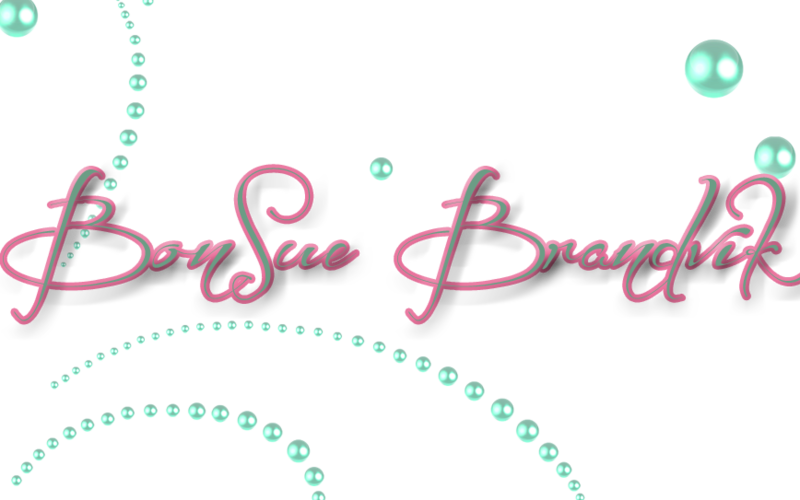 Anna has outdone herself again with the blog post...love the pearls!